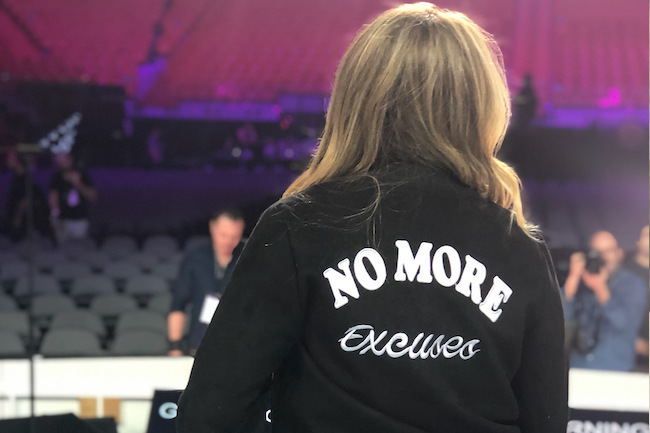 Rehearsal day is here, everyone! 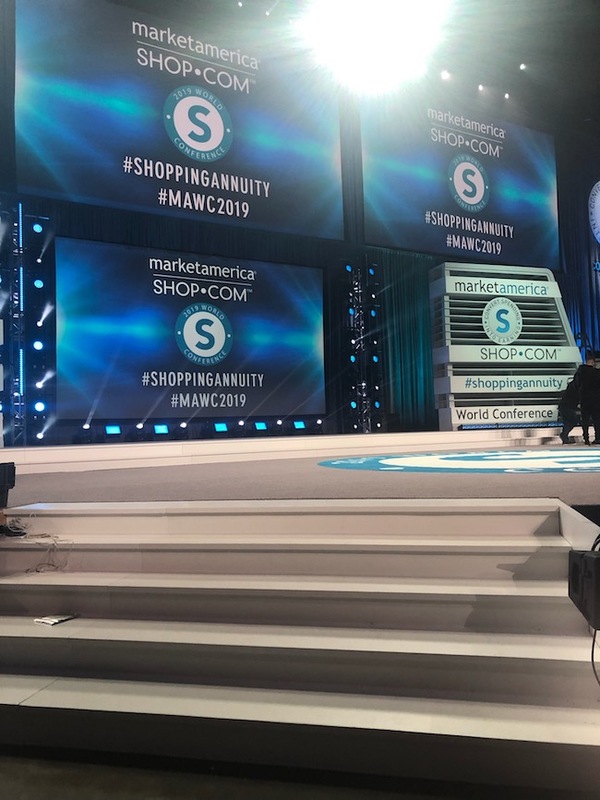 I'm so excited to share everything that MAWC 2019 has to offer. You guys are going to love it. 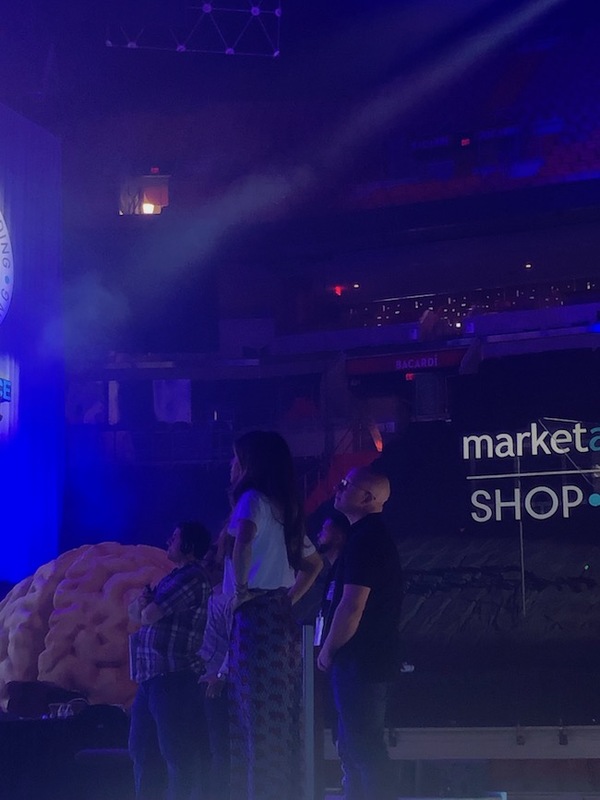 For an inside look at MAWC 2019, scroll on. If you're ready for tomorrow, check out everything we've already got set up for you. 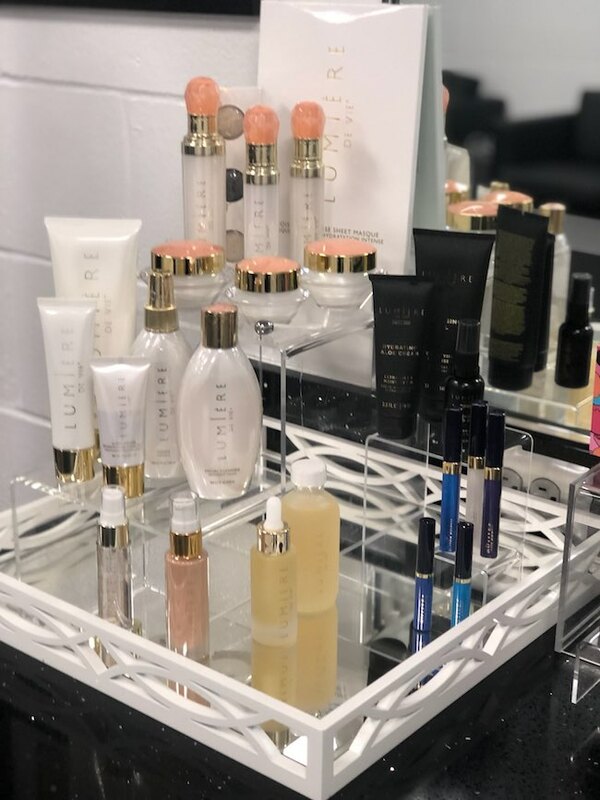 I already have Lumiere de Vie set up in my dressing room. I have to have the essentials during MAWC 2019. We're about to kick off on some long days so pampering is needed. Super stars! I love these guys. 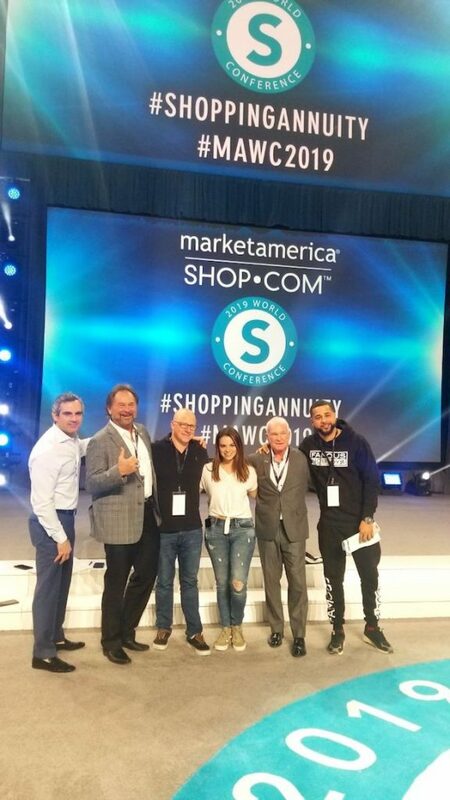 They make this company what it is and I admire them so much. Check out the stage, baby! I'll be giving my opening speech there tomorrow. Will you be there to watch? Let me know in the comments. 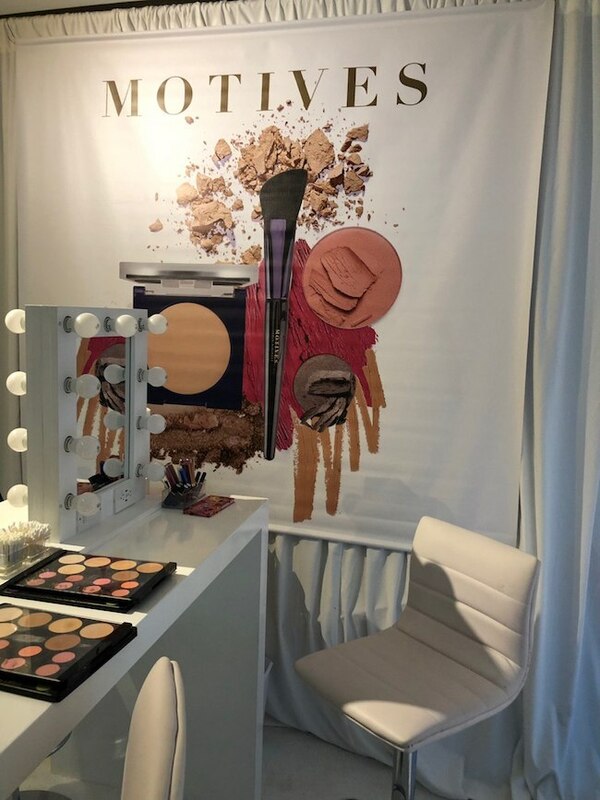 The Motives® booth looks amazing. Check it out tomorrow. 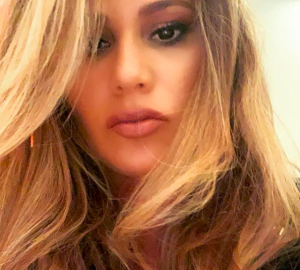 Maria checking out the new Motives® campaign. I'd show you but it's top secret, people! 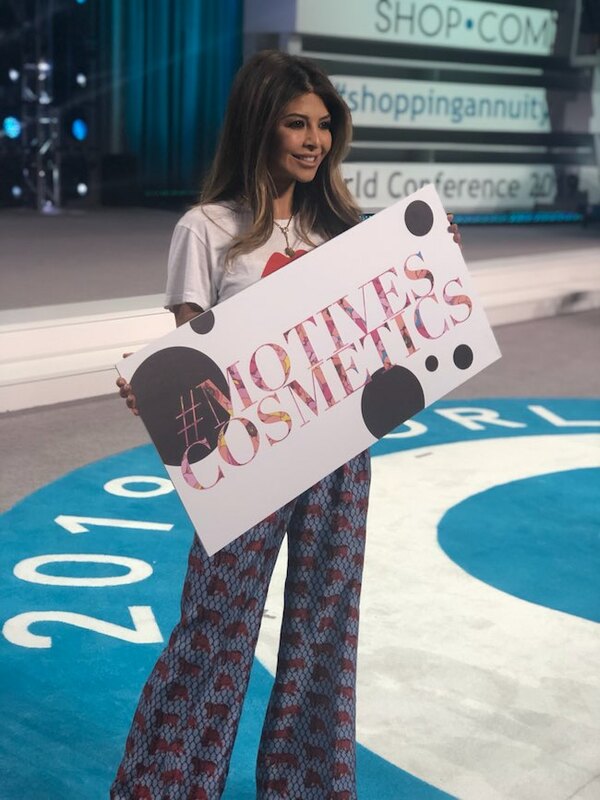 Maria with the Motives® Cosmetics sign. Take a photo with it at our Motives® booth. 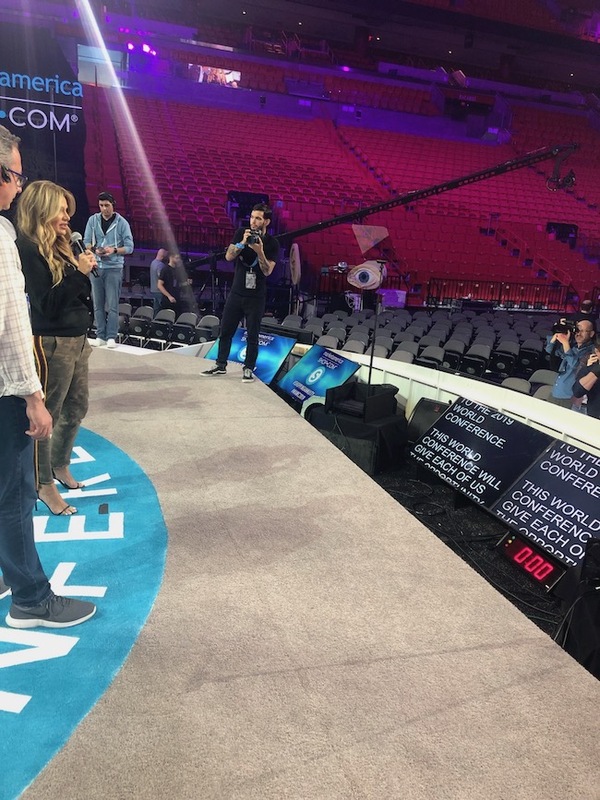 I got to rehearse my opening speech today! So ready for tomorrow.